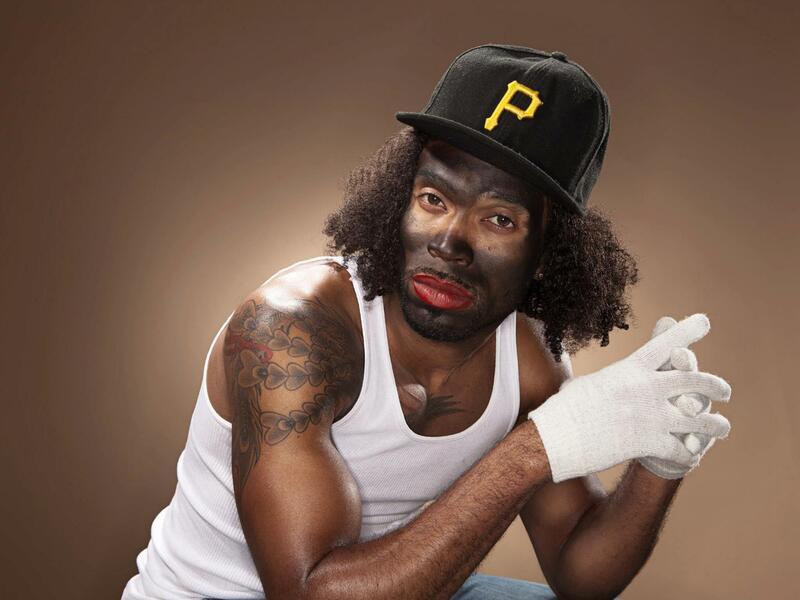 “Black Pete” the signature image for our film, was created by photographer/artist Brett Russel. Originally from Curacao, Brett for the most part, is a laid back guy. I was introduced to him and his work during a small group exhibition for young artists from the Dutch Antilles that was held in the Bijlmer (Amsterdam’s Southeast Neighborhood). Needless to say, I was super impressed with his skills. When I met him in person, I liked him even more, just as a brother and fellow human being. “Black Pete” was initially photographed for a piece in Advalvas Magazine entitled ‘Weg met Zwarte Piet.’ It is a prime example of the power of art, the role of the artist (especially that of the artist of African descent) and the variety of ways in which we can use our skills and talents not only to resist, but to make a difference in the world. That’s why Brett is our official photographer and we’re rolling with him. You can see more of his work at www.brettrussel.com. The Netherlands is on Fire! | Need Support Now More Than Ever for This Film.